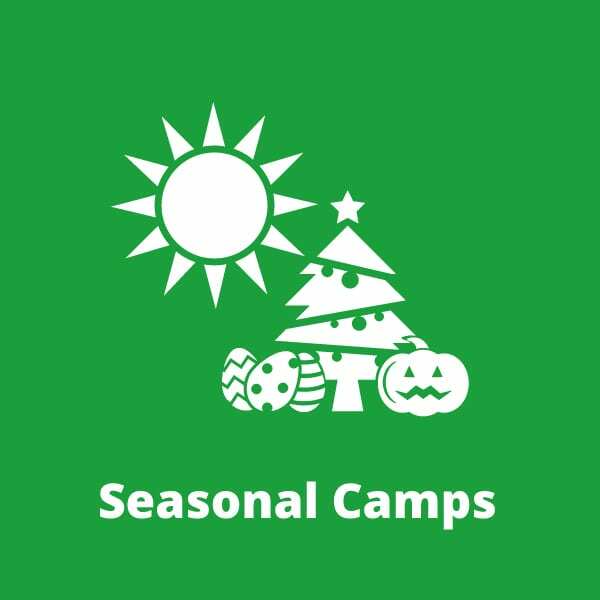 Bricks 4 Kidz LEGO® Technic Themed Seasonal Camps have been designed to teach the principles of Science, Technology, Engineering & Maths (STEM) to girls and boys, aged 5-12. Bricks 4 Kidz deliver LEGO® Technic themed Seasonal Camps throughout Ireland and have been designed to teach the principles of Science, Technology, Engineering & Maths (STEM) to girls and boys, aged 5-12. Our Bricks 4 Kidz programmes provide a unique approach to educational play using LEGO® bricks, motors and remote controls. Children explore and collaborate using unique lessons, proprietary model plans and themed learning units. We reference movies and games to create camp themes that your child can relate to in their daily lives. These include Minecraft, Clash of Clans, Star Wars, Jurassic Park, Super Heroes, Angry Birds, Frozen to name just a few. This provides an opportunity to develop friendships with like minded children. Bricks 4 Kidz LEGO® themed Christmas Camps have been designed to teach the principles of Science, Technology, Engineering & Maths (STEM) to girls and boys, aged 5 – 12.